Not uncommon comments when you do a gathering like Source 2 Pay Summit. And this is why we are extra happy to – apart from other really great know how – be able to take you back in time, fast forward to today and also look ahead. EBG | Network have invited two companies to Source 2 Pay Summit 2018 who have held key note presentations in the past – both large and global organizations with extensive plans. What happened then? How did they manage? What did they learn along the way? What can You learn from their experiences? EBG will share the recording from the past a few days ahead of the conference enabling you to come prepared to the summit. 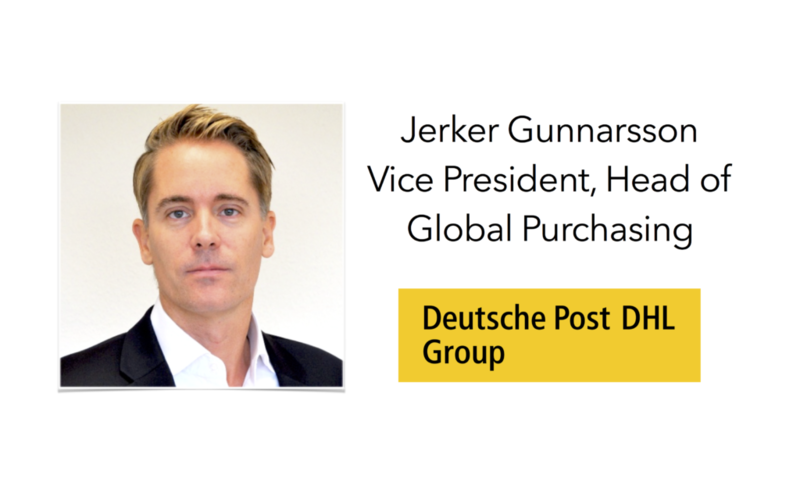 Jerker is responsible for the Tactical Purchasing function globally, including direct management of 7 tactical purchasing centers in Asia, Europe and Americas. Jerker is defining and implementing Shared Service Center strategies, including implementation of a Business Process Outsourcing model. He has achieved significant efficiency gains and an over 40% transaction cost reduction globally from implementing a cross-divisional Shared Services structure. Jerker also know a lot about Purchase to Pay Process Optimization as well as defining and implementing best practice global processes within a diverse group of businesses and ERP systems, including automated Purchase Order and Invoicing portals, electronic vendor catalogs and vendor on-boarding portal. 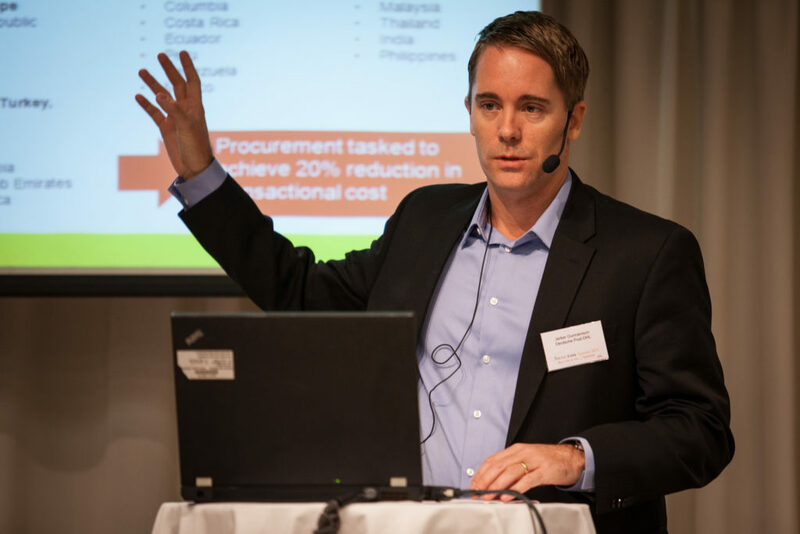 Jerker is responsible for Procurement digitization strategy, including best-in-class Sourcing and Supplier Management applications and he is responsible for a Procurement helpdesk function for 20,000+ users. Deutsche Post DHL Group employs approximately 510,000 employees in over 220 countries and territories worldwide. When EBG was started back in 2010 it was with one simple idea – to bring cross functional experiences together in order to create real change. If you take a look at most conferences and websites gathering large organizations you will find they either focus on 1. a title – such as a CPO, CFO, CIO or other or 2. a technology – such as RPA, eprocurement, business intelligence or other or 3. industry – such as pharma, services, media and so on. There is absolutely nothing wrong with this – to the contrary – it is a lot easier communicating a single perspective and one outlook at the time. EBG have for Source 2 Pay Summit chosen another path which back in 2010 seemed almost impossible but today in 2017/2018 seem the natural – to take an end2end perspective on business development – across functions and titles, with different technologies involved and with the experiences from different industries in the room. You can call it a “smorgasbord” of know how where you can only single out one topic as the most important – change management matters. No single title, technology nor industry can solve the efficiency and effect challenge.